File photo shows the Kremlin being reflected in a plate of the state-controlled Russian oil giant Rosneft at the entrance of the headquarters in Moscow. Kurdistan is holding an independence vote on Sept. 25 as it seeks to part ways from Baghdad after years of disputes over budget revenues and the sharing of oil exports. Erbil, the seat of the KRG in northern Iraq, needs money to fund the fight against Islamic state and a budget crisis caused by low oil prices. Kurdistan has relied on oil pre-finance deals to improve its fiscal position but has struggled to develop its large gas reserves, which can require more investment to develop on a longer-term scale. For Turkey, it means the arrival of new supplies for its energy-hungry economy and the potential to become a major centre for gas supplies to Europe. The pipeline’s capacity is expected to handle up to 30 billion cubic metres (bcm) of gas exports a year, in addition to supplying domestic users. Kurdistan sits on some of the largest untapped gas deposits on Europe’s doorstep. 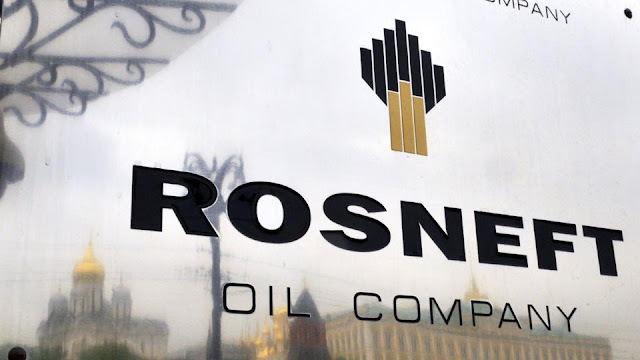 The volumes that Rosneft wants to help Kurdistan supply to export markets are big - they represent 6 percent of total European gas demand and one-sixth of current gas export volumes by Russia - by far the largest supplier of gas to Europe. Rosneft has previously loaned money to Kurdistan guaranteed by future oil sales and has also agreed to help the region expand its pipeline infrastructure.